Photo: Coll. No. 1113, Bromus inermis, auricles absent, or very much reduced. Eastern Mojave Vegetation Coll. No. 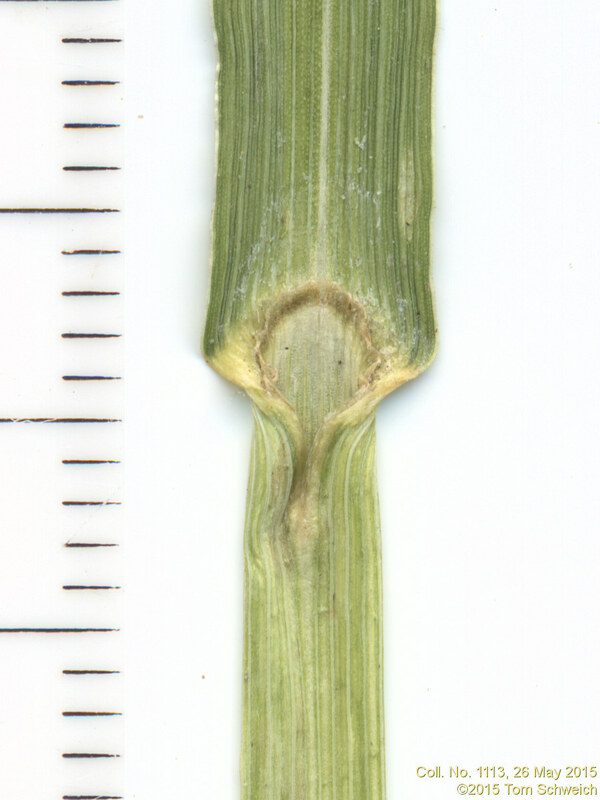 1113, Bromus inermis, auricles absent, or very much reduced.